Steve Dunkelberger joins the GCP team this week to talk Pythians and the Pythian Temple. 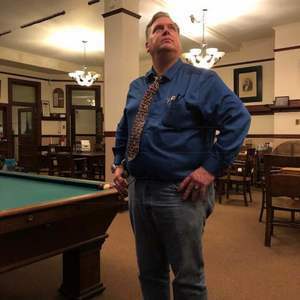 Steve has been a working journalist for more than 20 years at various publications around Washington's Puget Sound, and is currently the news writer/online editor at Pierce County Community Newspaper Group. He also does freelance writing and photography projects for websites in Pierce County. He is a member of the Knights of the Pythias and has written two history books on the city of Lakewood and is working on one about McNeil Island as well as had several of his historical articles published on Historylink.org and in Columbia magazine. The show kicks off with Steve discussing Tacoma’s Pythian Temple being established in 1881, before Washington even became a state. He talks about how he got involved with The Knights of Pythias, presentations he gives on Tacoma history, and Tacoma’s corruption in as late as the 70’s and 80’s with its beautification process in the 90’s. 17:20 – Conversation goes to The Tacoma Speedway and it operation from 1913 to 1923, it’s popularity during the first world war when the Indianapolis 500 was shut down, and other events that were held there. He brings up how knowing the history of an area explains the present of an area, giving the example of Pierce county being the most unchurched county in WA and how that came to be. 30:25 – Steve gives the guys a tour of the Pythias Temple, starting at the front of the building where he explains additional history of Tacoma, including the way Tacoma was laid out in superblocks and the story of George Francis Train’s trip around the world trip in 67 days that began at the front of their building. They then explore the inside of the temple, first stop at the club room followed by the sister’s hall and the Pythians’ collection of shields. 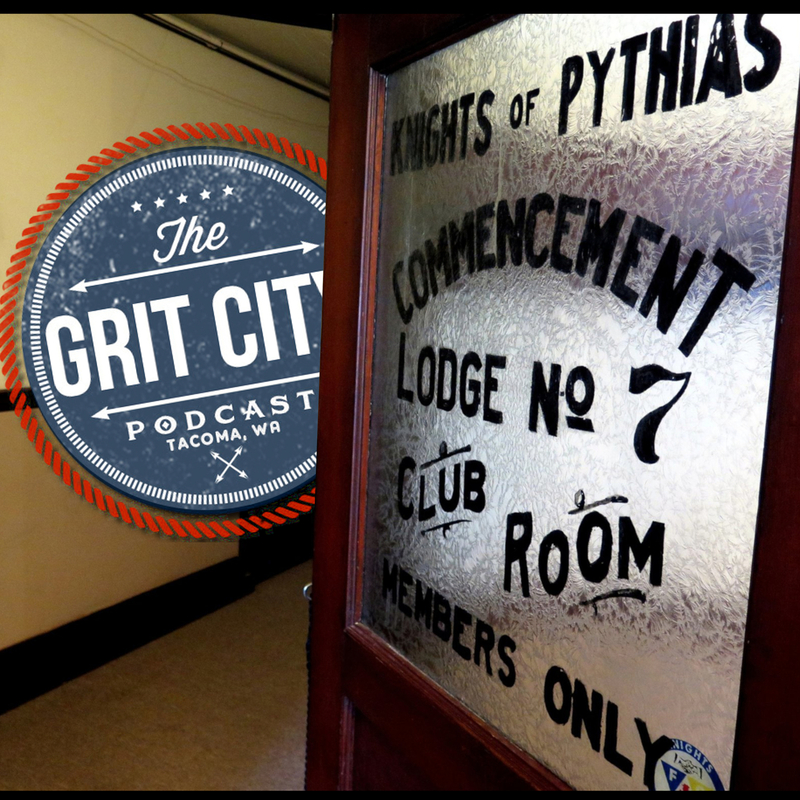 43:36 – Steve shows the guys the amazing dining area of the temple, talks about renting a portion of their building to Tacoma Youth Theater, the cost of becoming a Pythian, and the Pyth Pole. They discuss the secret password people have to give if late for the meeting and then explore the WOW, Castle Hall, room. Steve explains that it was designed by Frederick Heath, the paintings in the hall and the pipe organ on the second stage in the room that goes up to the ceiling. This episode comes to and end with discussion on magical lanterns, Tacoma construction, and how each of their chairs have hat holders. Steve let the guys know how people can find him or Pythians online. Thanks Steve for an awesome conversation on the Pythian History of Tacoma!!! We look forward to chatting with you again soon! Pick up Steve's Books at Amazon!